Happy Sunday Kings and Queens! :) Hope you guys had a lovely weekend. If you follow me on Instagram, you know I had an eventful one. 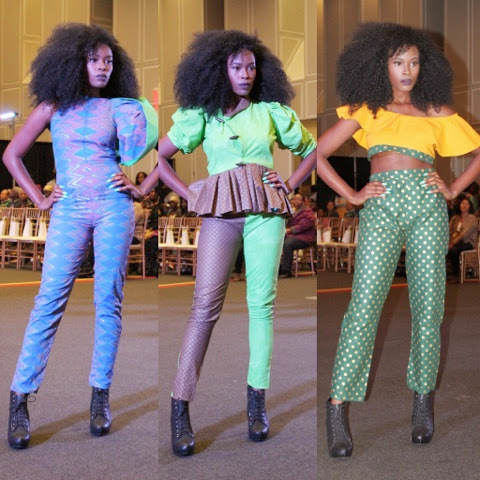 As promised, below are some of the pictures from Day 3 of All Things Ankara Fashion Week DC. You can see the rest of the pictures HERE. Thanks to All Things Ankara for putting on an awesome event. Looking forward to the next one.